The selection panel of Trevor Hohns, Greg Chappell and Justin Langer met in Perth on Tuesday to finalise the squad for the World Cup as well as discuss the Australia A squads. The World Cup squad will almost certainly be picked from the squad that toured India and the UAE for 10 ODIs in February and March as well as previously suspended duo and , and injured fast bowlers and . It is unlikely than any player outside of the 15 who toured India and UAE plus those four will come into the World Cup mix. There are two areas of contention. The batting is the toughest issue to solve. The inclusion of Warner and Smith means there are surplus to requirements in the top four. and on recent performance have every right to remain in the side but Warner and Smith are proven world-class players and World Cup winners. What it will mean is misses out but they will lose a freakish power-hitting finisher at the expense of having six batsmen who are all top-four specialists, none of whom possess Turner's late-over hitting ability. The bowling is less complicated despite the number of quality options. Starc, if fit, will likely replace as a like for like. 's fitness may be an issue depending on his recovery from a dislocated shoulder. The other debate surrounds Hazlewood's inclusion. He could well be left out in order to preserve his body for the Ashes. The wicket-keeping spot is unlikely to be up for debate. Alex Carey looks set to be the No.1 with only to be used in the case of injury. Smith and Warner are almost certain to be contracted after missing out last year due to suspension although the interest will be at what level. Renshaw did not represent Australia in a single international in the contract period so he is unlikely to keep his contract. Mitchell Marsh was named the Test vice-captain last year but lost his place in all three forms. Agar, Tye and Stanlake were out of favour by the end of the summer, although Agar missed a lot of cricket through injury and Tye was called up to the India ODI tour as cover for Kane Richardson. 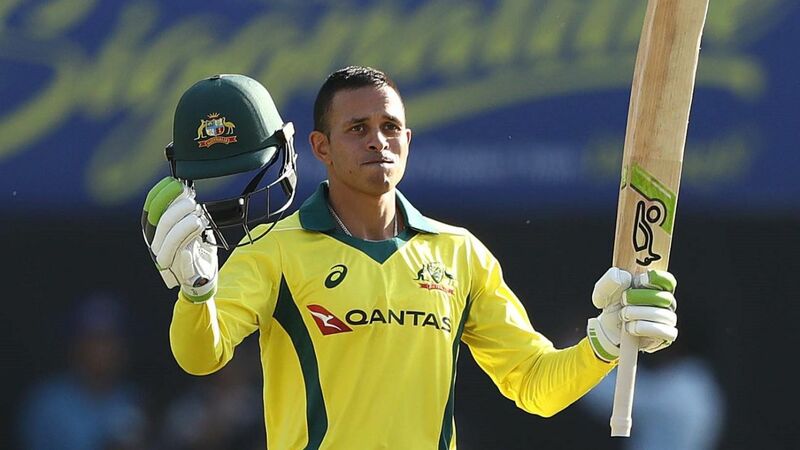 But Zampa has become an automatic selection in Australia's limited-overs teams and would almost certainly be added while Peter Siddle and could become integral parts of Australia's England plans, and Pattinson is long-term given he is seemingly back to full fitness. The other issue is whether the Test specialists will be rewarded given there were fewer Tests in this contract period than previously. played all six Tests over the summer and appears a certainty for the Ashes squad at the very least. and made Test hundreds in their last Test appearance against Sri Lanka while also played in five of Australia's eight Tests over the last contract period.